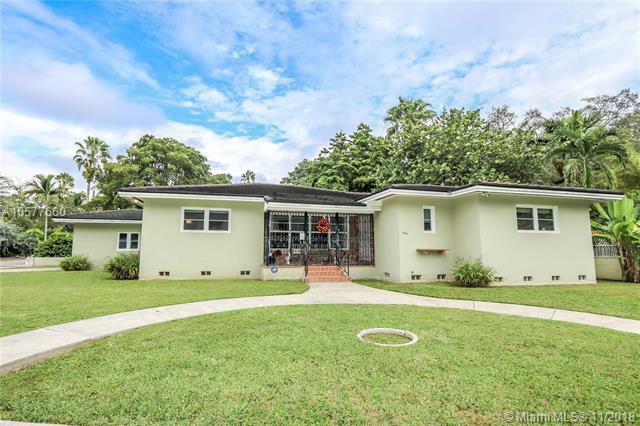 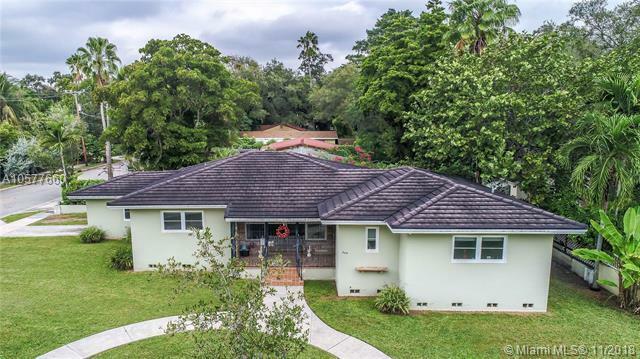 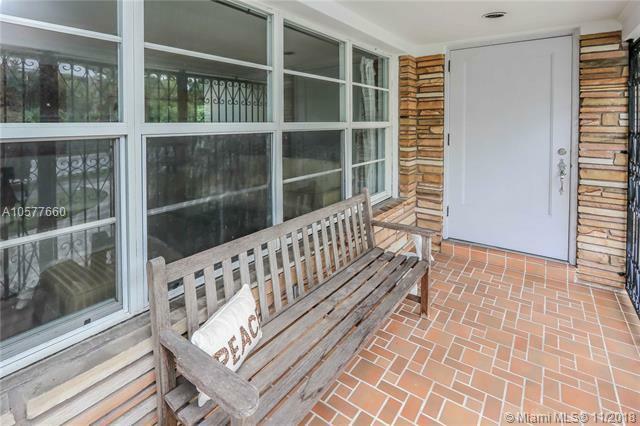 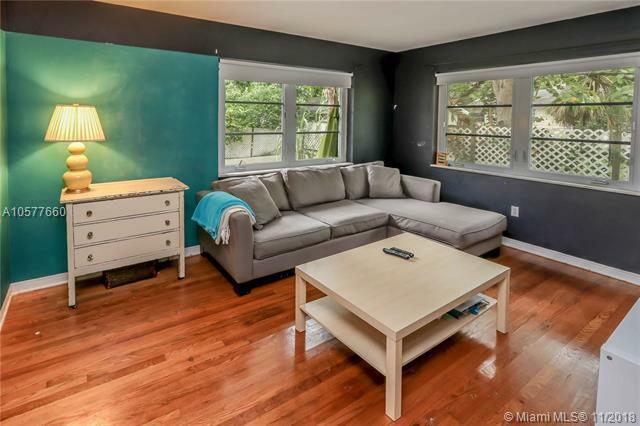 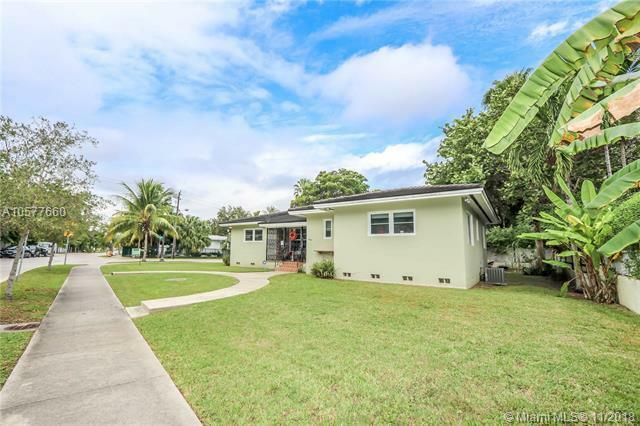 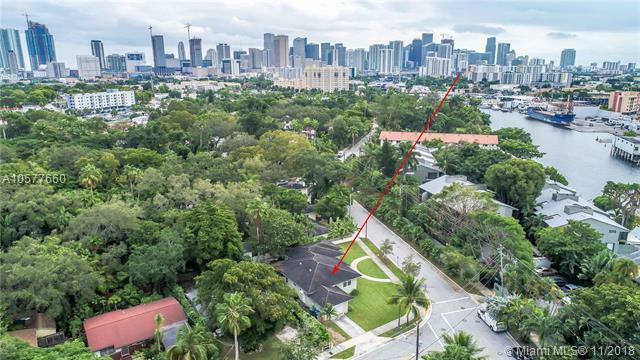 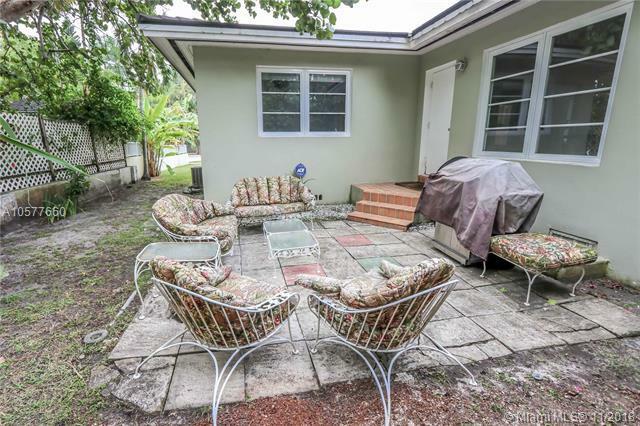 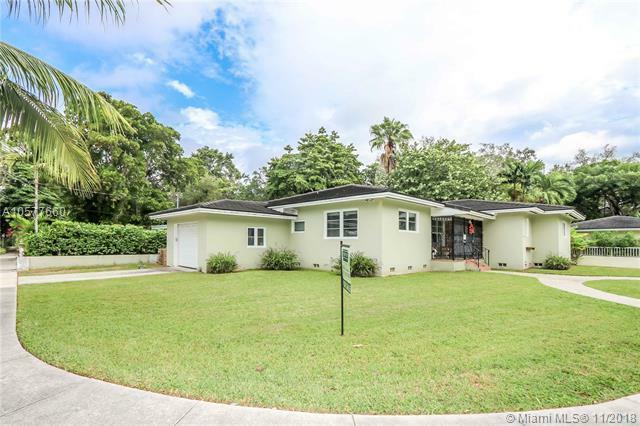 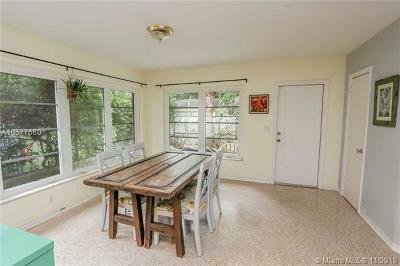 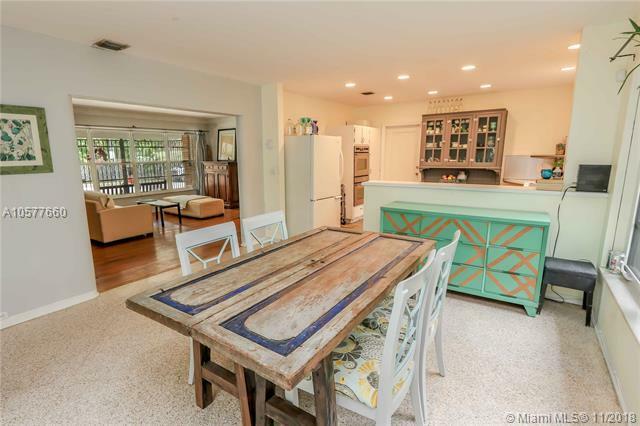 Miami River area, Historic & Happening, Spring Garden Neighborhood, this urban respite provides a convenient and welcomed relief from the busy city. 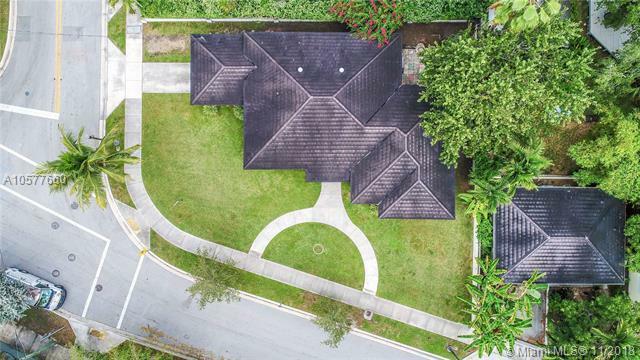 Mature oaks, Manicured lawns and Custom designed homes abound throughout this charming tranquil subdivision. 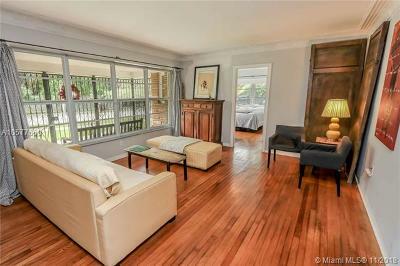 Enjoy the very usable covered front porch which leads to a foyer entry. 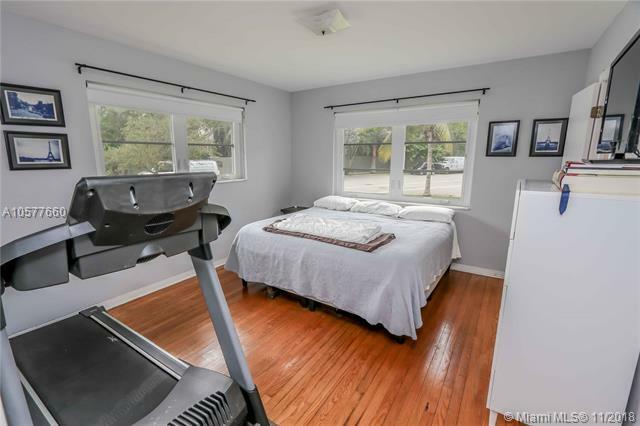 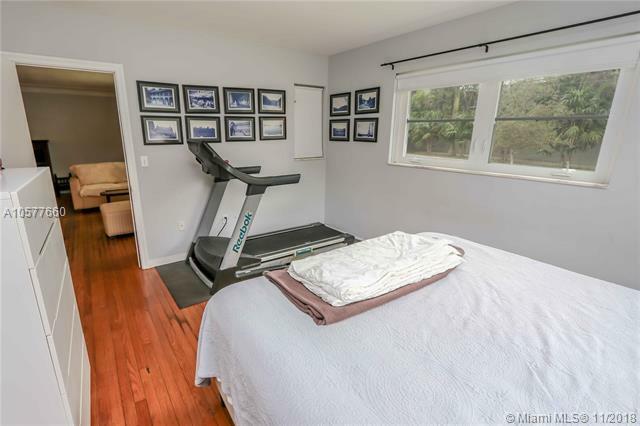 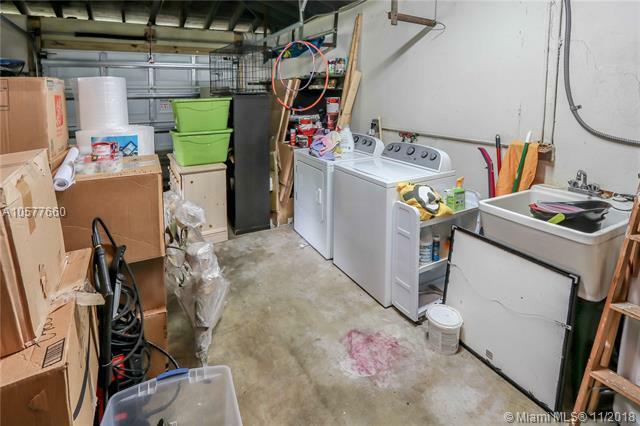 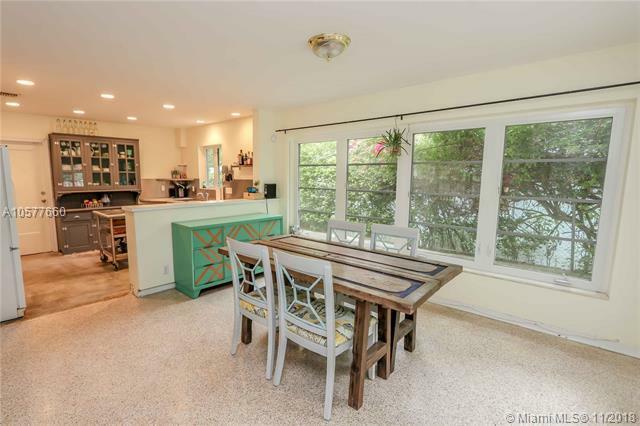 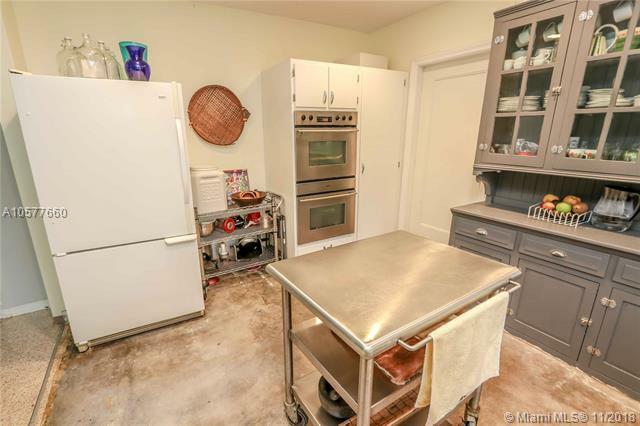 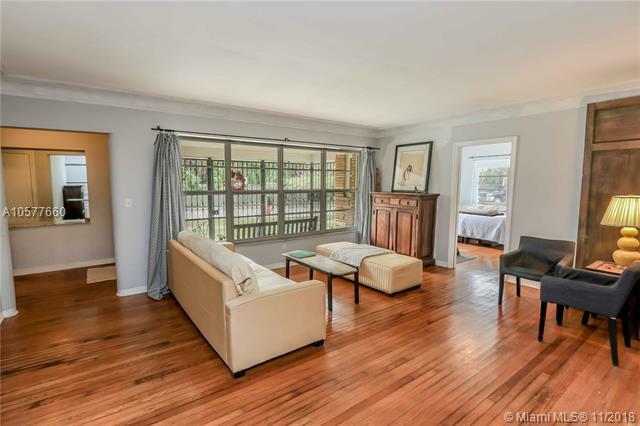 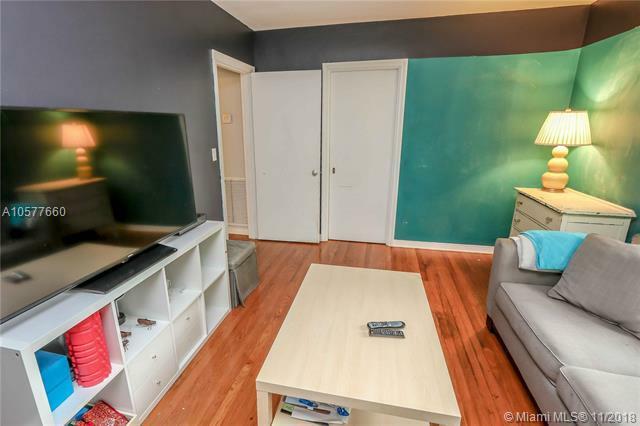 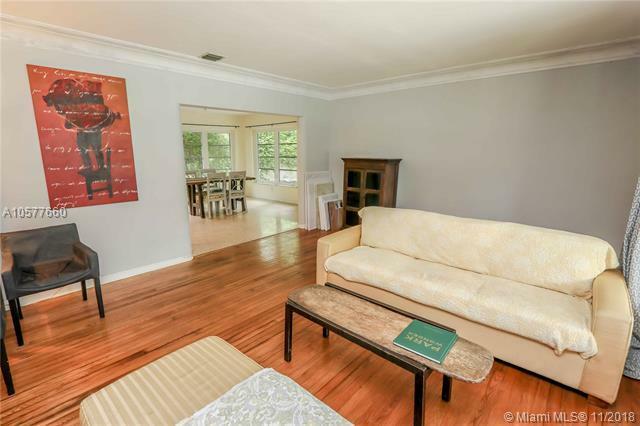 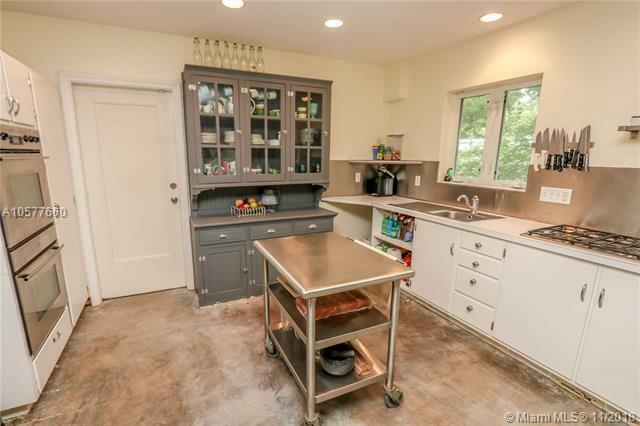 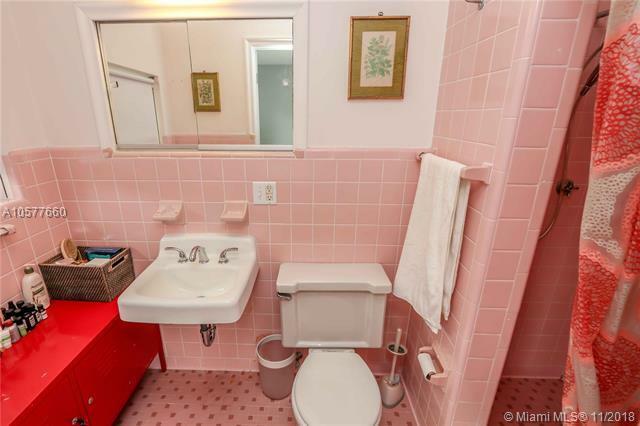 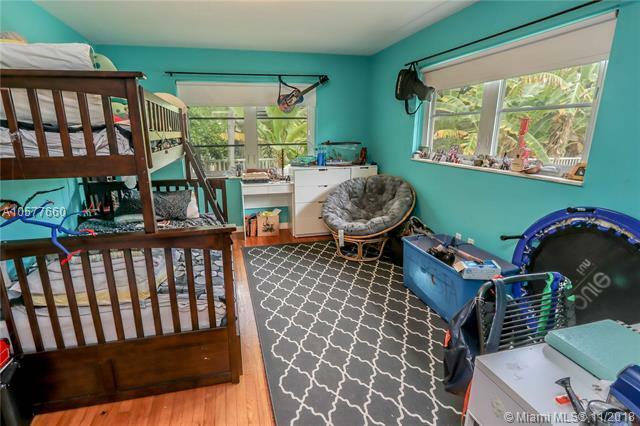 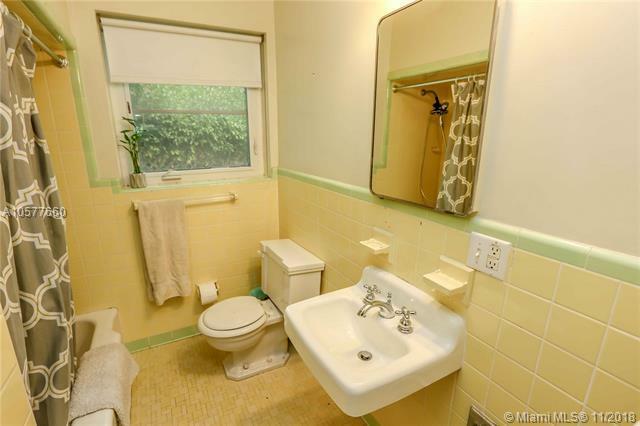 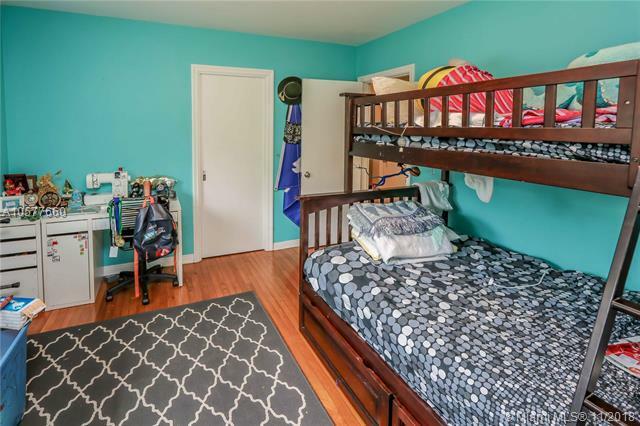 This home is brightly lit with an open floor plan, split bedroom plan, Volume ceilings, Plaster Moldings and a combination of Hardwood and Terrazzo floors for that highly sought after extra special charm. The roof and impact windows are approximately 10 years new. Ideal for Buyer's looking to put their personal stamp on this solid custom home. 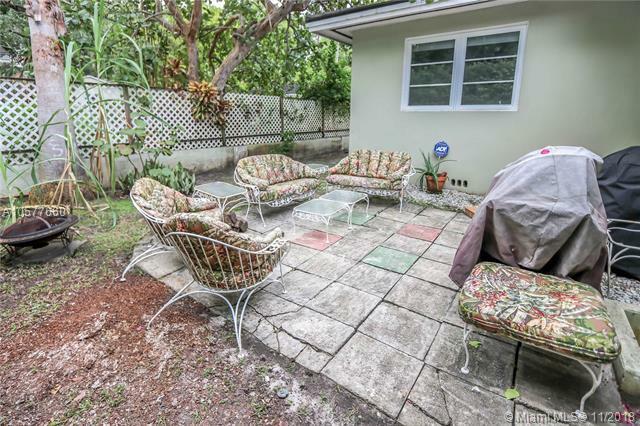 Located Within easy access to all the excitement happening in Miami's Urban Core. 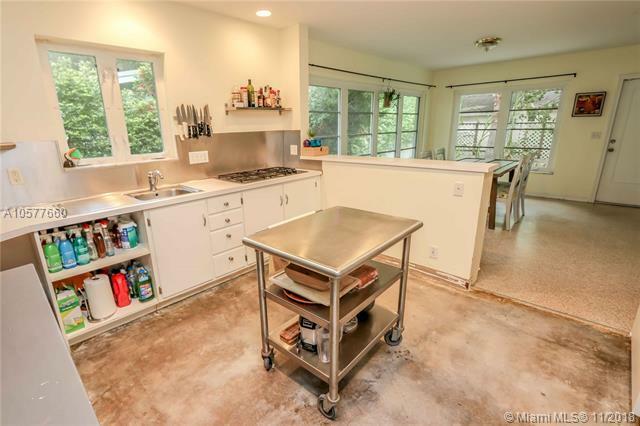 Easy to show with 24 hr notice.